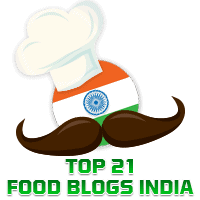 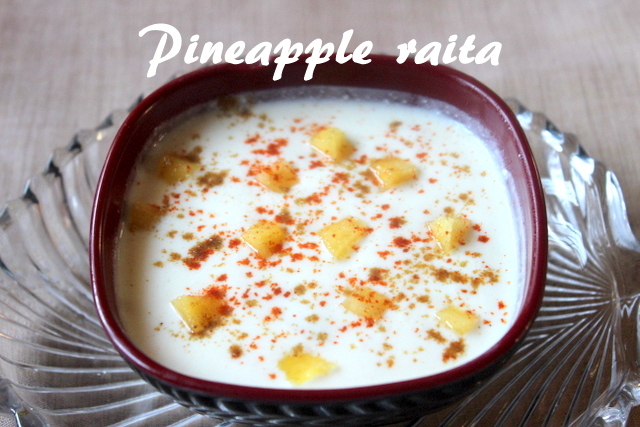 Onion raita is one of the easiest and most popular raita in the Indian cuisine. 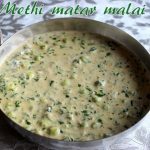 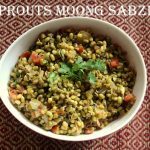 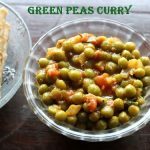 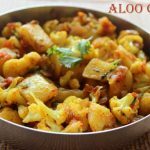 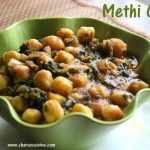 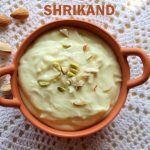 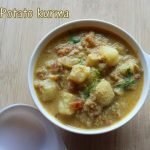 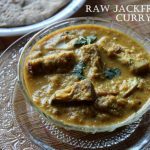 It is made with commonly available ingredients like onions, curd, green chillies and coriander leaves and can be done quickly. 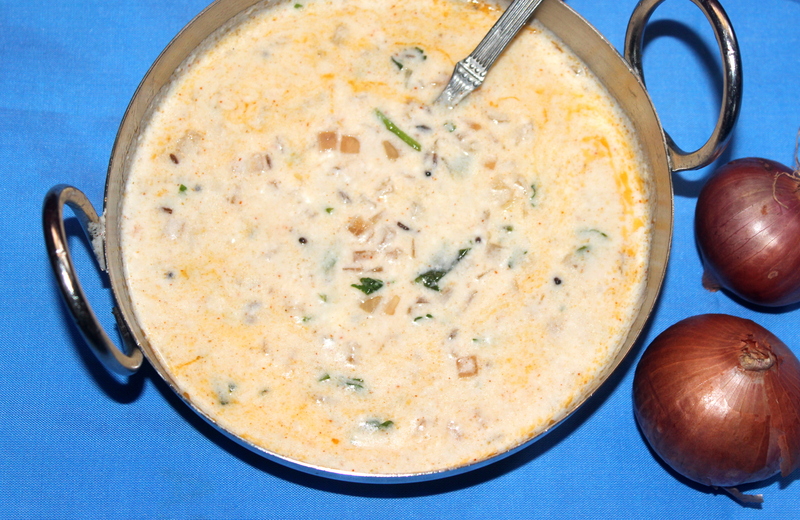 Onion raita goes well with biryani, pulao or any vegetable rice. 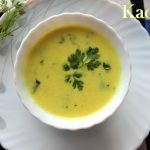 Cucumber raita is a very cooling dish that is accompanied with various rice dishes like biryani, pulao, jeera rice or even rotis. 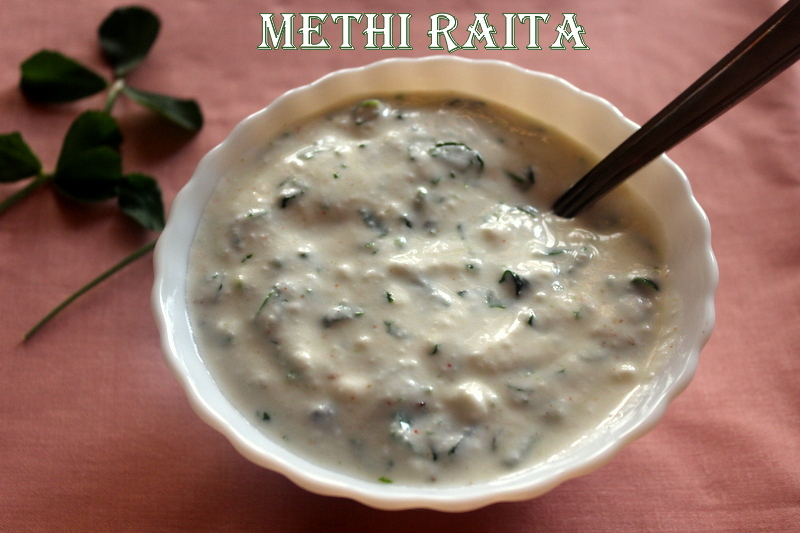 Cucumber raita is also called as cucumber pachadi. 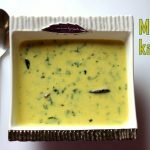 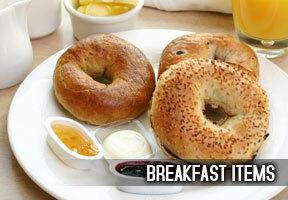 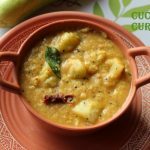 It is made with curd, cucumber and seasoned with mustard seeds and spiced with green chillies. 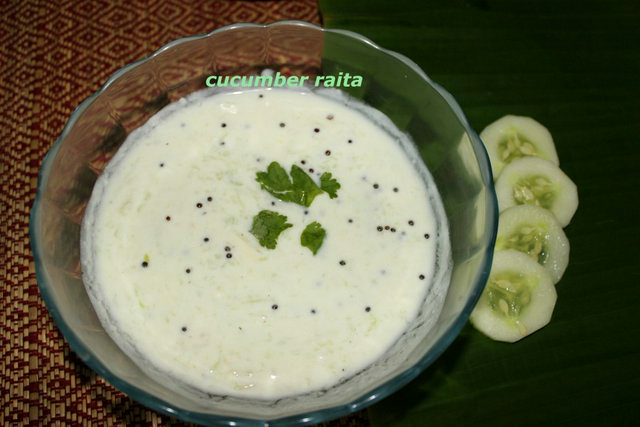 Cucumber raita is specially good when served with spicy curries. 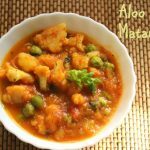 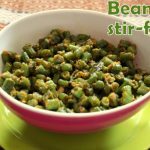 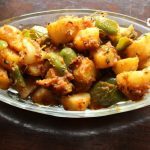 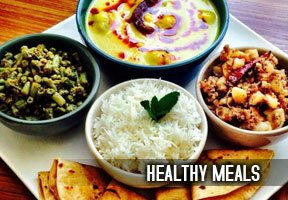 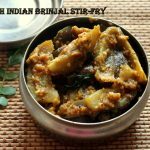 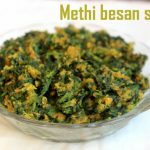 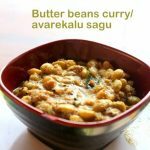 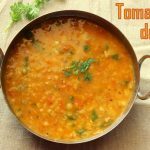 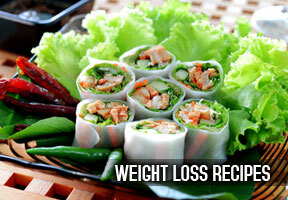 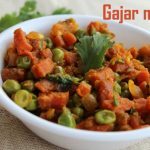 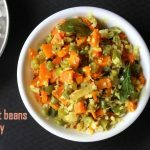 It is very easy and quick to make and serves as a cooling balance for various spicy dishes. 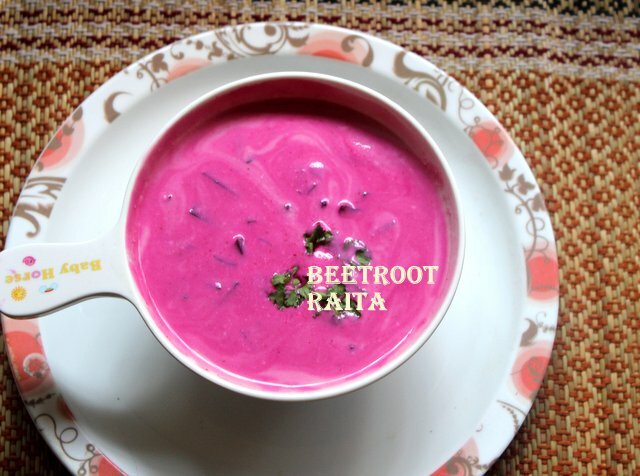 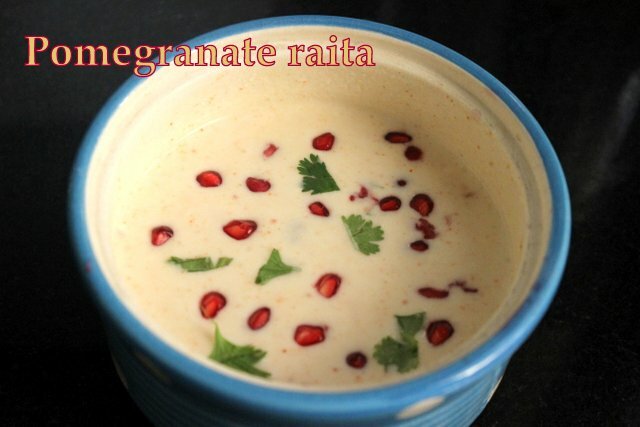 Raita is an accompaniment for rice, pulao or biryani. 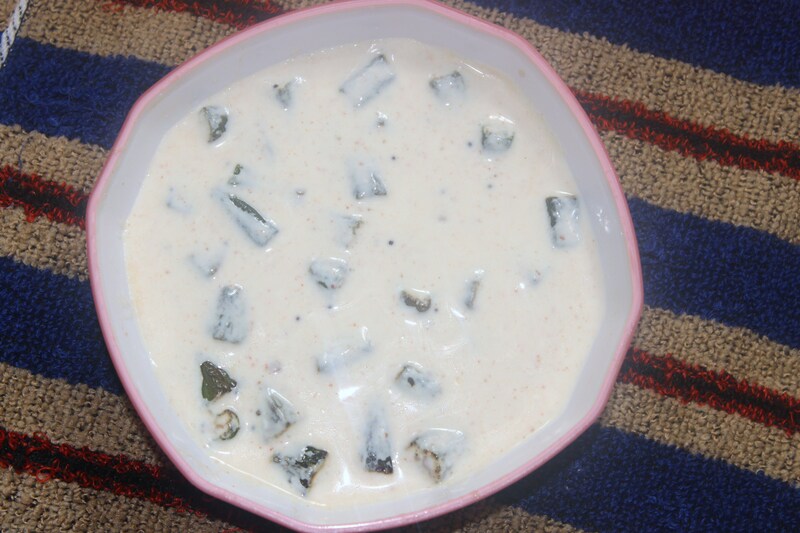 Bhindi raita is made with ladyfinger, yogurt and seasoned with spices and is generally served chilled.